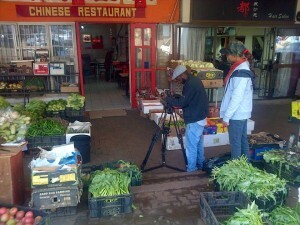 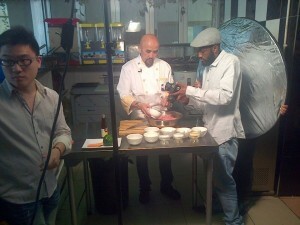 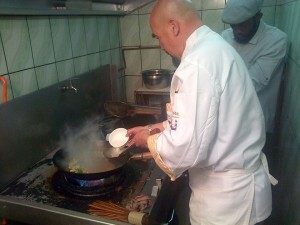 Nfonline is proudly bring you the first Chinese Cooking Show in South Africa ” Chiss Kop Cooking Chinese”. There are 5 dishes included in this show. 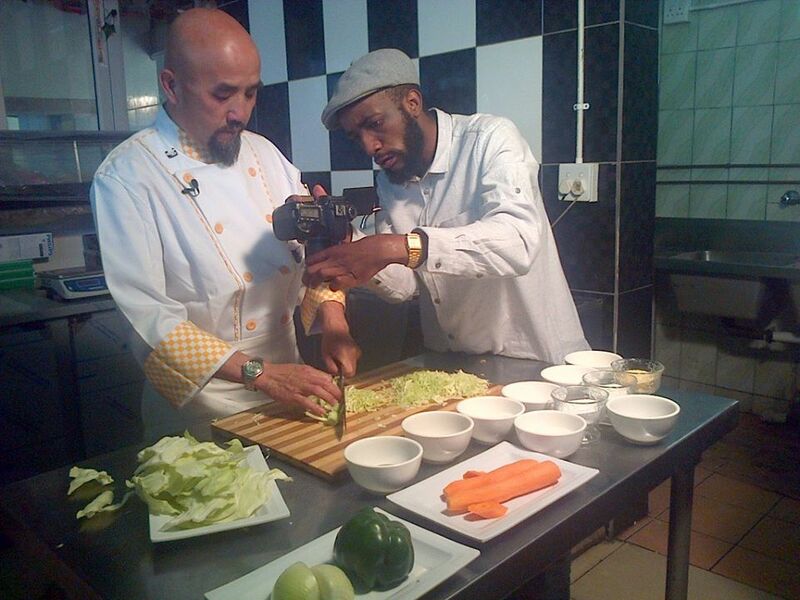 they are the most well known by All the South Africans : Chicken Chop Sue, Sweet Corn Chicken Soup, Sizzling Beef, Dumpling, Spring Roll. Which Chinese Dish you would like to learn? 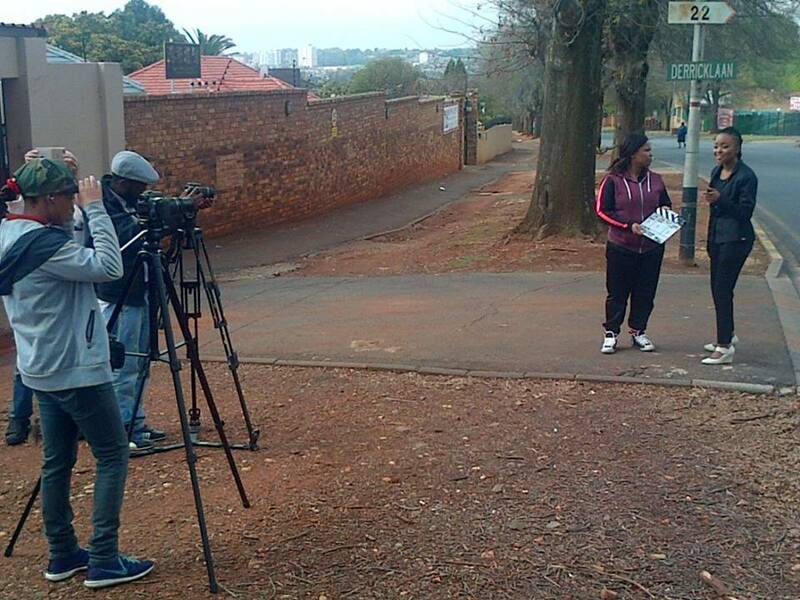 Please Email us to info@nfonline.co.za and we will making more videos in the future.